The word chamos is a friendly Venezuelan term for a young person, like buddy or pal. ChamosLA is an on-site language academy for youth ages 3-10, currently present on 10 Jacksonville campuses. Our Values are our core. It is our passion to positively impact children's lives by offering a fun and safe environment for them to learn Spanish. We are two Venezuelan moms who really wanted our own children to be bilingual, and as mothers, we are also always thinking about ways to make the world a better place for them. This led us to develop the idea of teaching Spanish to children, as a second language. Born and raised in Venezuela, growing up in a Spanish speaking country with relatives living in the US awoke our desire to learn English as a second language. After moving to Jacksonville, FL, and while raising our kids here we understand how important it is for them to learn a second language. Our parents, who are small business owner themselves, inspired us to transform our passion into a small business where we can do what we love. 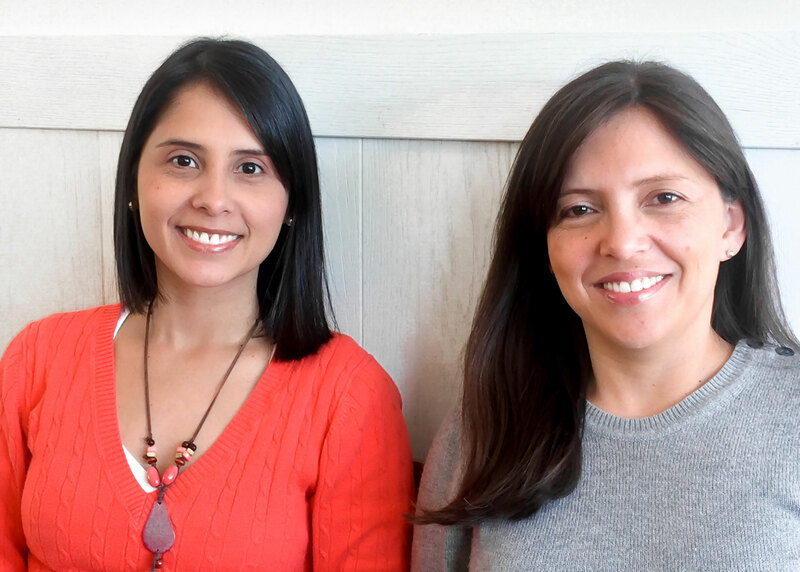 After successful careers in sales and marketing management and accounting, Lorena and Vanessa decided to embark on their dream of having their own business. As the owners of ChamosLA, they are stepping out of the corporate world to offer other children the benefits of learning a second language. They wanted not only to have a business, but also wanted a business that will have a lasting impact on the lives of others. They are the moms of two boys and two girls, respectively, and they love spending time together as a big family. 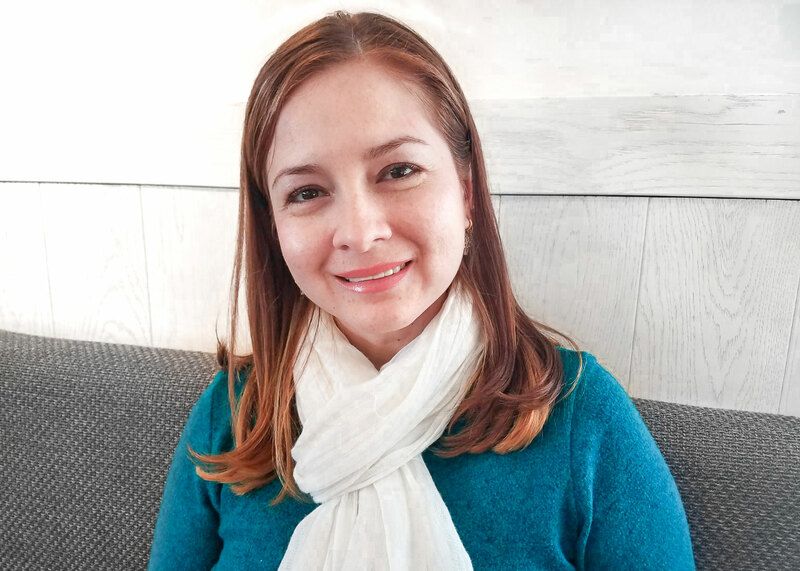 Originally from Argentina, Ana Lia brings the Chamos Language Academy many years of experience as a Spanish teacher of children and teenagers. Ana Lia is a certified bilingual teacher who is in charge of training all our teachers. 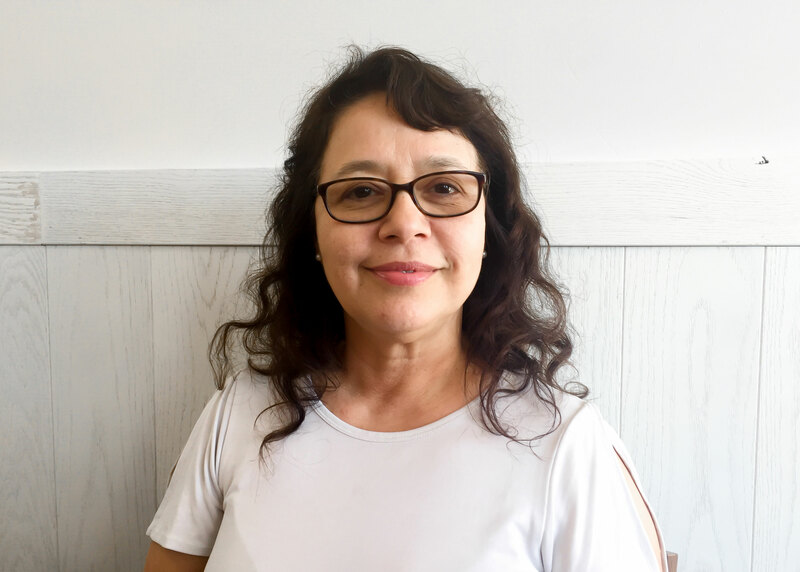 Ana Lia enjoys reading, gardening and spending time with her husband and two children. Originally from Venezuela, Maria brings the Chamos Language Academy her experience as a teacher and motivational coach. 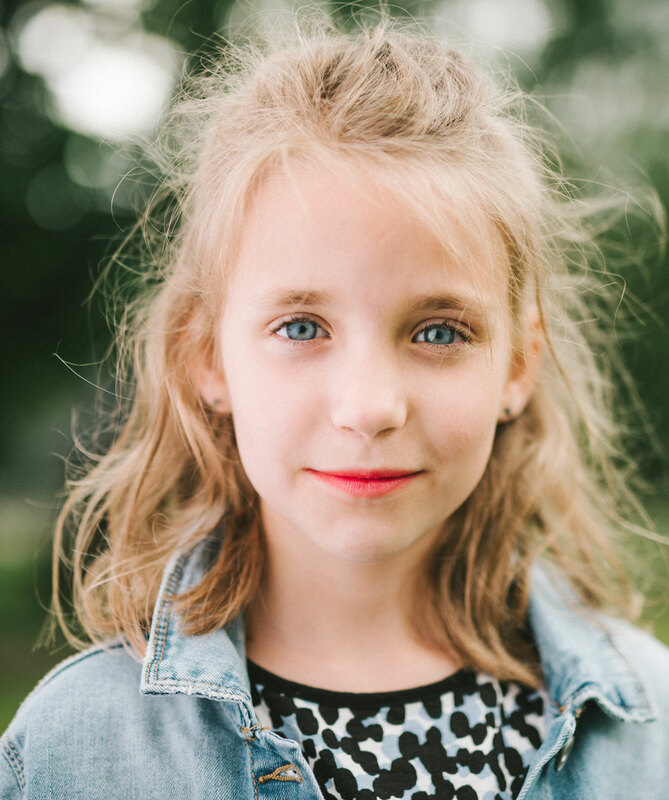 Maria believes in empowering children through language learning. Maria enjoys cooking and spending time with her husband and son. At ChamosLA we have developed an innovative program to teach children Spanish. Our unique program goes beyond just teaching language skills. The base of our program is experiential learning. Children love to play different roles and dressing up! We provide a comfortable environment for children to play and have fun while learning Spanish, in a meaningful and communicative way by living the experience immerse in a role. They practice more than just separate words, but full sentences. For example, more than learning a list of colors, they learn how to ask and respond to their favorite color, by living the experience as an artist. Our sessions go no longer than an hour and the activities are separated in blocks to keep children engaged the whole time. Chamito, our Spanish speaking friend, takes our children to different places every class and helps them play different roles while learning and practicing Spanish. Additionally, we include a variety of activities to practice vocabulary through repetition. We match each child's need by tailoring our program to them. We group our chamos by age and proficiency. This provides an enriching environment for them to learn within. At ChamosLA, we combine language learning with role playing to help children improve their Spanish skills, and also to help them enhance their empathy. When children learn empathy, among others, it fosters tolerance and acceptance, and helps them form healthy relationships in general. Role playing also increases confidence, and it is amazing how they switch from one role to another feeling excited every time. The best part of all is that it happens in Spanish! At ChamosLA we are determined to make the world a better place by increasing our students’ ability to understand one another. ChamosLA is working alongside our community to guide Jacksonville’s youth on the adventure of learning Spanish as a second language.Our intent is to positively influence not only our students and their families, but also the vendors and partners in our city. We are working close with our community. Read more about what our community has to say about us! 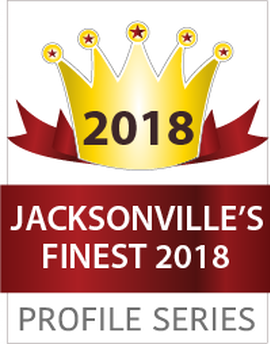 JAX Bridges stems from the JAX Chamber Entrepreneurial Growth Division to connect small companies with large opportunities, education and support. 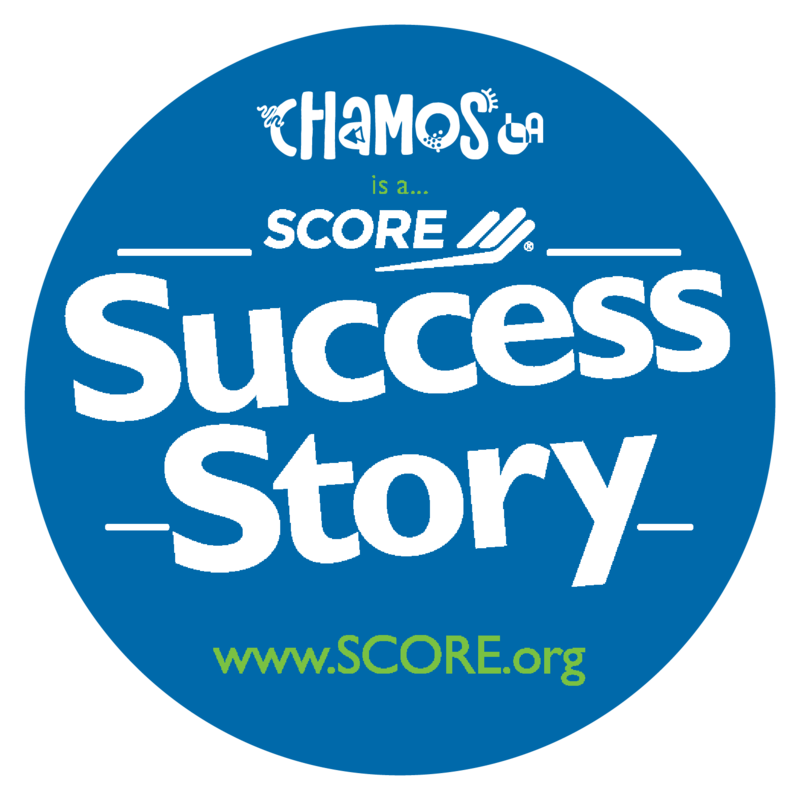 As a nonprofit supported by the U.S. Small Business Administration, SCORE serves the Northeast Florida region with the tools and abilities to better serve our community. My son is 6 years old and is excited to go to Spanish class every week! They take the time to make the class fun as well as educational. We love Chamos L.A.! My 7 year old daughter talks non-stop about her class, teachers and the activities they do in class. From the material she brings home, we have been impressed with the interactive lessons/activities used. The staff is friendly and professional. We are definitely continuing next year. My daughter can’t get enough of her Spanish lessons with Chamos! They have the best and nicest teachers. She looks forward to her weekly classes on Mondays’ and spends the entire week talking about how much she has learned and how much fun she had doing it. I can see how her interest in becoming a fluent Spanish speaker has increased. Thank you Chamos! Our students had a wonderful time. The positive feedback is overflowing. St. Patrick Catholic School is proud to partner with Chamosla!